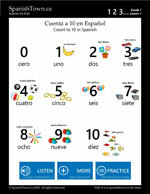 Learn how to count from 0 to 10 in Spanish. 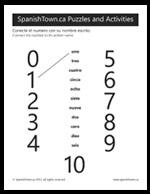 Below are numbers from 0 to 10, including spelling, in Spanish. 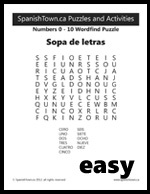 You can tap the number with your finger or click it with the mouse to listen to the correct pronunciation. Print out the free vocabulary sheet.